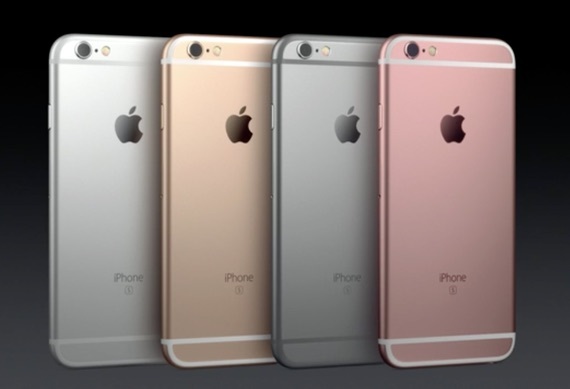 Apple has reduced iPhone 6s and 6s Plus price in India up to 16 percent. 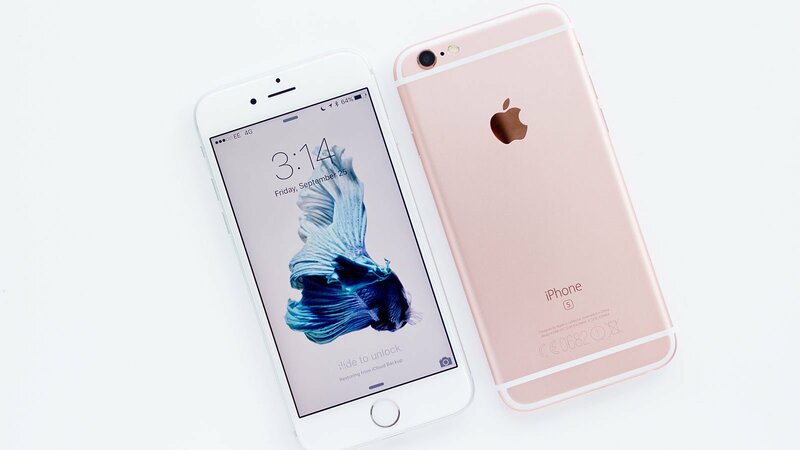 They want to boost up sales for the new iPhone 6s and 6s Plus because with normal price, it is not attract enough customer. Apple expects during Diwali celebration, they able to sell more iPhones but it is not happening. It is unusual happen drop down price for their new products. Maybe majority buyers in India loves their Android and Windows phone more than they love Apple.